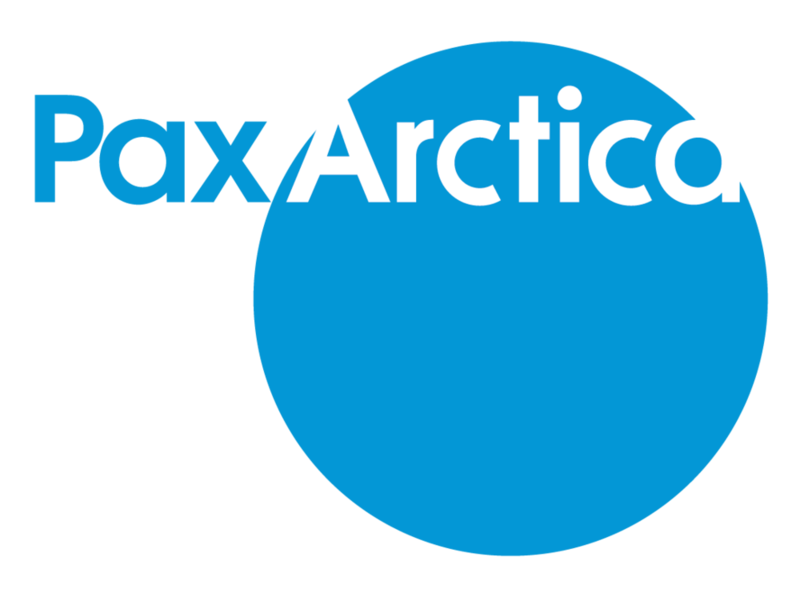 PAX ARCTICA EXPEDITION BACK FROM THE ARCTIC – FIRST IMPRESSIONS: In the extreme North of the Russian Arctic… where polar bears have never seen man… where mammoths once roamed the land… a group of adventurers, scientists, free divers – and yes, artists! – rediscover pristine, historical islands in the East Siberian Sea. Inspired by George De Long’s 1879-81 Jeannette Expedition, polar-region veterans and newcomers from Russia, France and the US explore and create in this grandiose environment. United by a passion for the Arctic, they experience ‘World First’ discoveries… absorb the fragility of this highly endangered ecosystem while advancing our understanding and appreciation of these virtually inaccessible expanses. ARKTIKA INCOGNITA, a film by Bertrand Delapierre, produced by Sagax Entertainment, based on an original idea by Luc Hardy… to be released in early 2018.